In our offline creator tools you have the option to use a colour picker. 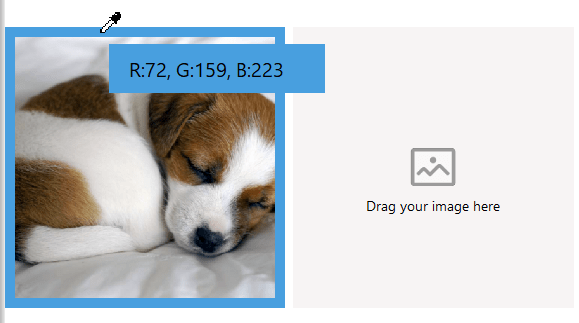 With this, you can select a colour from an image (or any other visible part of the screen) to use as the text colour, frame colour or background colour. We will explain for each offline creator tool how you can do this. 1. Double click on the text placeholder. 2. Select the (part of the text) for which you want to change the colour. 3. Click on the button for text colour at the top of your screen. 4. A window will appear. 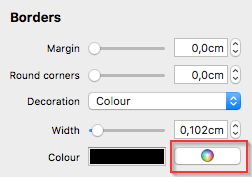 Click on ‘colour eyedropper‘. 5. The cursor changes into a dropper with a box that indicates the colour codes. Click on the preferred colour and it will be saved in one of the squares in the colour window. 1. 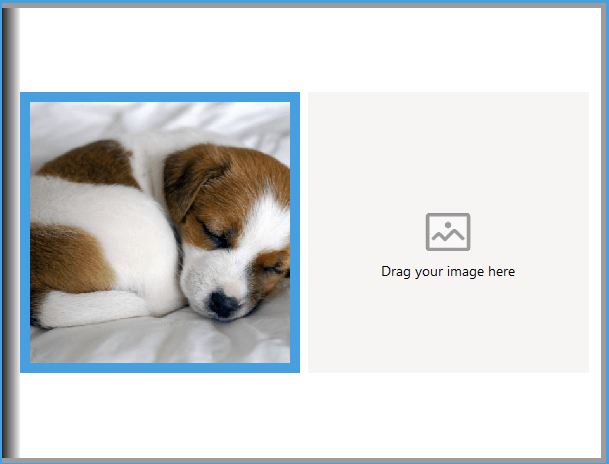 Select the photo for which you want to add a colour frame. 2. At the top of your screen, navigate to the ‘insert‘-tab and then click on ‘border‘. 3. A window will appear. Click on ‘colour eyedropper‘. 4. The cursor changes into a dropper with a box that indicates the colour codes. Click on the preferred colour and it will be saved in one of the squares in the colour window. 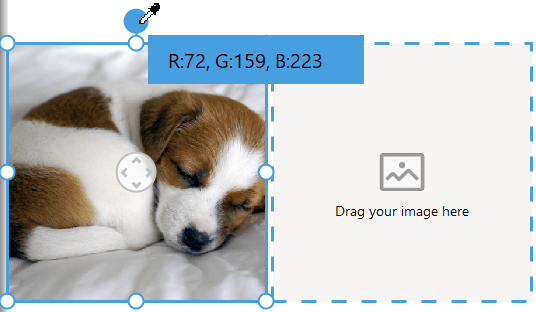 You can even adjust the width and the margin of the border in the colour window. You can also choose to add the colour frame to the pictures on all following pages, the following even pages or the following odd pages! 1. 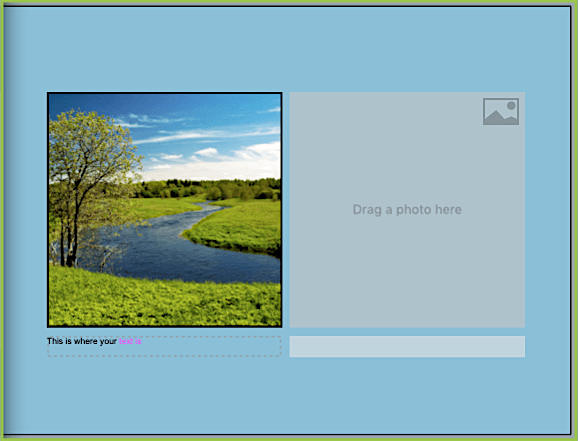 Select the page (you will see a blue line around the page) where you want to add a background colour. 2. At the top of your screen, navigate to the ‘insert‘-tab and then click on ‘background colour‘. 4. The cursor changes into a dropper with a box that indicates the colour codes. Click on the preferred colour and it will be saved in one of the squares in the colour window. You can also choose to add the background colour to all following pages, the following even pages or the following odd pages! 2. Select the (part of the) text for which you want to change the colour. 3. Click on the button for the text colour and then ‘show colors‘. 4. In the window that appears, click on the colour picker in the bottom part of the colour panel. The cursor changes in a magnifying glass, now click on the colour you want from the image or another object on the screen. The created colour will be saved in one of the squares at the bottom of the colour panel. 1. 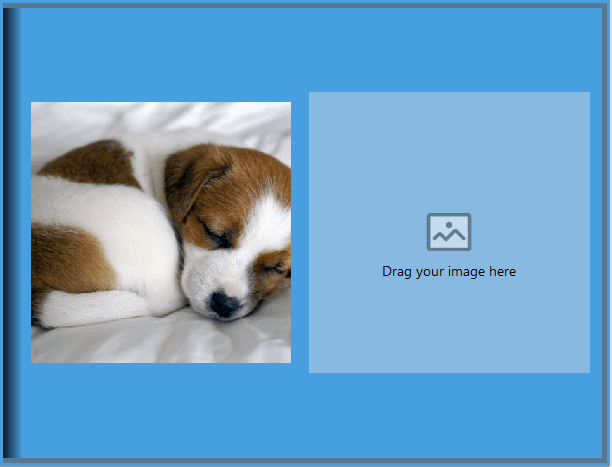 Select the image and in the panel on the right under ‘borders‘, select ‘colour‘ under ‘decoration’. 2. 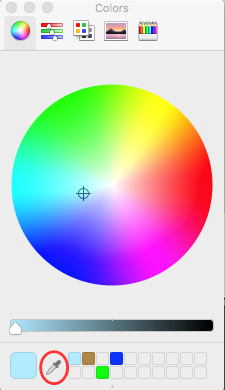 Click on the button with the colour wheel. 3. 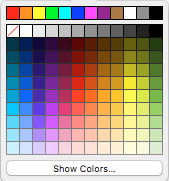 In the window that appears, click on the colour picker at the bottom part of the colour panel. The cursor changes in a magnifying glass, now click on the colour you want from the image or another object on the screen. The created colour will be saved in one of the squares at the bottom of the colour panel. 1. Select the page (you will see a green line around the page) and in the panel on the right under ‘page background‘, select ‘choose color‘. 2. In the window that appears, click on the colour picker in the bottom part of the colour panel. 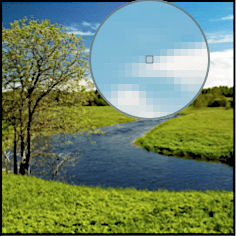 The cursor changes in a magnifying glass, now click on the colour you want from the image or another object on the screen. The colour is immediately placed on the page as background. If you have any questions, please don’t hesitate to contact our customer service team.